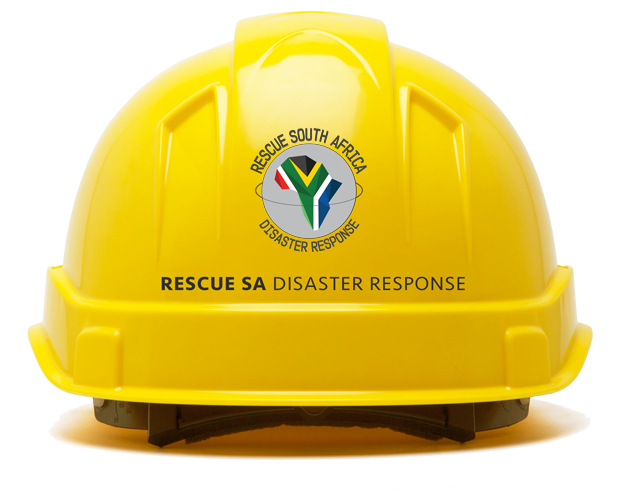 Rescue South Africa offers premium rescue training courses for fire, emergency services and associated personnel. We have been providing top-quality accredited training programmes to the public and private sectors since 2005. We offer the University of Johannesburg accredited Advanced Rescue Practitioner Training, and several bespoke training courses including Breathing Apparatus, Breathing Apparatus Escape Courses, Heavy Lifting and Basic Fire Fighting to various Fire Departments, Emergency Services personnel and corporate South Africa. All training programmes are delivered using the outcomes-based methodology, which ensures that you not only achieve competency but are also awarded with lifelong credits on the National Qualifications Framework (NQF). Please also note that all our courses are South African Qualifications Authority approved. There are two instructors per course and each course has a minimum intake of 8 delegates and a maximum of 14 delegates, ensuring that the instructor learner ratio is at best-practice standards. Should you wish to invest in upskilling your emergency responders with the proper skills to mitigate disaster impact in your environment, please contact us for a competitive quote. Each of us as human beings has a responsibility to reach out to help our brothers and sisters affected by disasters. One day it may be us or our loved ones needing someone to reach out and help. A selection of some of our previous missions.